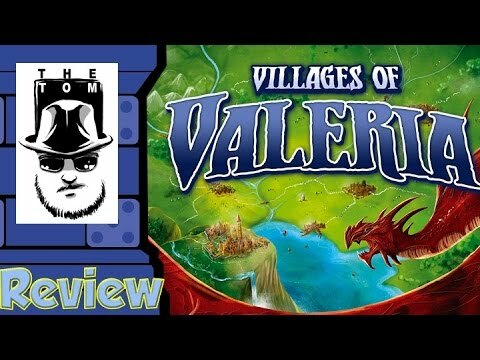 In Villages of Valeria, you play the role of a Duke Building a Village around your castle by playing cards from your hand onto the table in front of you. Develop Resources to build Buildings which give you Victory Points and special powers. The right Buildings help you recruit Adventurers, which provide even more Victory Points and special powers. 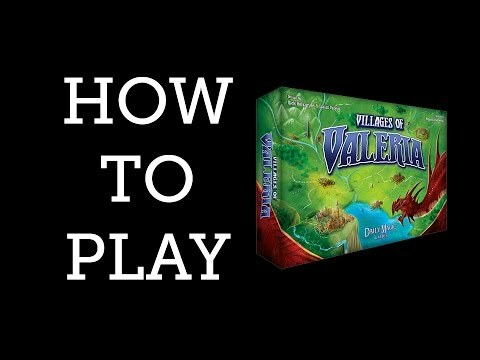 The player with the most Victory Points at the end wins the game and their Village will become the Capitol City of Valeria!